You and your teammates become more aligned with what matters—People start to reveal their assumptions, ask questions and share ideas. You get more work done—You won’t feel overwhelmed by too many status meetings. You’ll make better decisions, faster—Your team will spend less time deliberating. 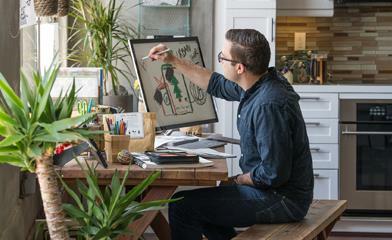 As part of Office 365, Yammer helps your team get work done. Did you know that your team can create and edit documents, Excel sheets and presentations right from a Yammer group? This means keeping all your messages, files and updates in one place, where everyone can see what’s going on without the usual back-and-forth. Also, Yammer makes it easy for everyone to read the conversations that are relevant to them and skip what’s not. 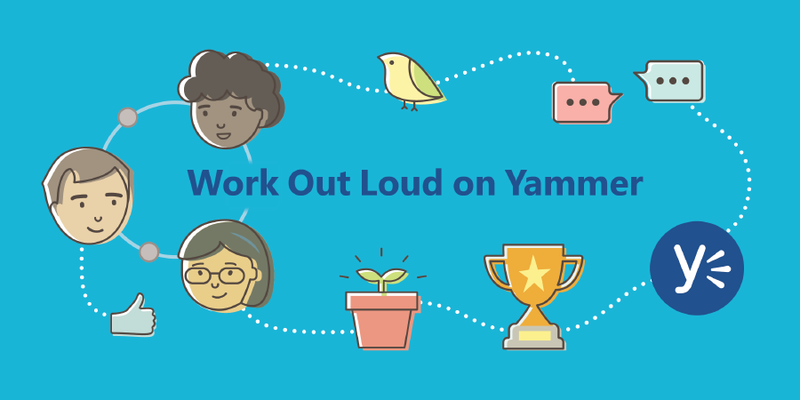 Create a Yammer group—Feel free to make it private! Your teammates will feel more comfortable working out loud if they know who’s reading their messages. Share early. Share often—That includes updates, files and questions about your projects. 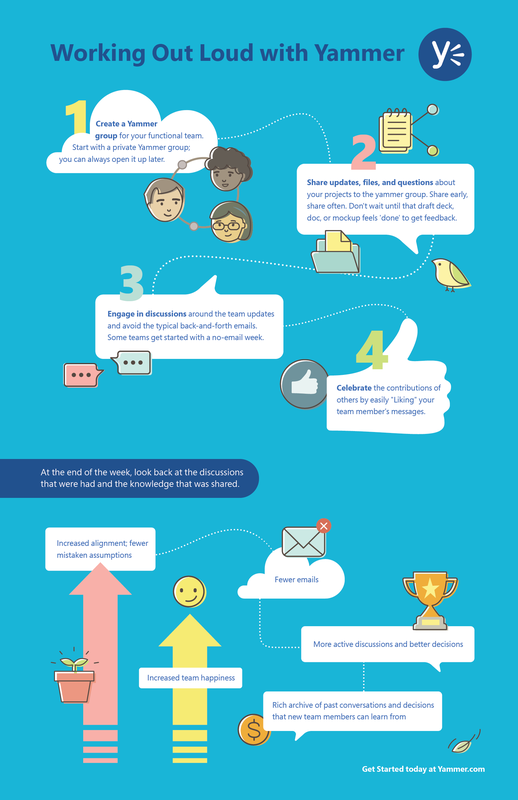 Don’t wait until that deck, doc or mockup feels “done” to get feedback. Start a discussion—Avoid slowing your team’s progress by sending long monologues via email. Talk about each other’s updates on Yammer. Tsk-tsk, no cheating—Whenever you think about sending an email, post a message to the Yammer group instead. Celebrate your teammates—“Like” your teammates’ messages and give them “praise” for solving problems or completing tasks.